District Soul Food, at 8th and E Streets, SE – Barracks Row – opens February 2. It opens in the space formerly occupied by Banana Cafe which closed in December of 2018. The restaurant has been completely renovated and the first floor dining area features an open kitchen. Upstairs: cocktails and live music. And behind a closed door off to the side, the cigar lounge. The five partners who are bringing District Soul Food to Barracks Row are, L-R – Eddie Reynolds, Christopher Alston, Craig Parkinson, CEO; Chris Everette, and David Roundtree, COO. The restaurant is a new venture for the five – all of whom have had experience in the hospitality industry. 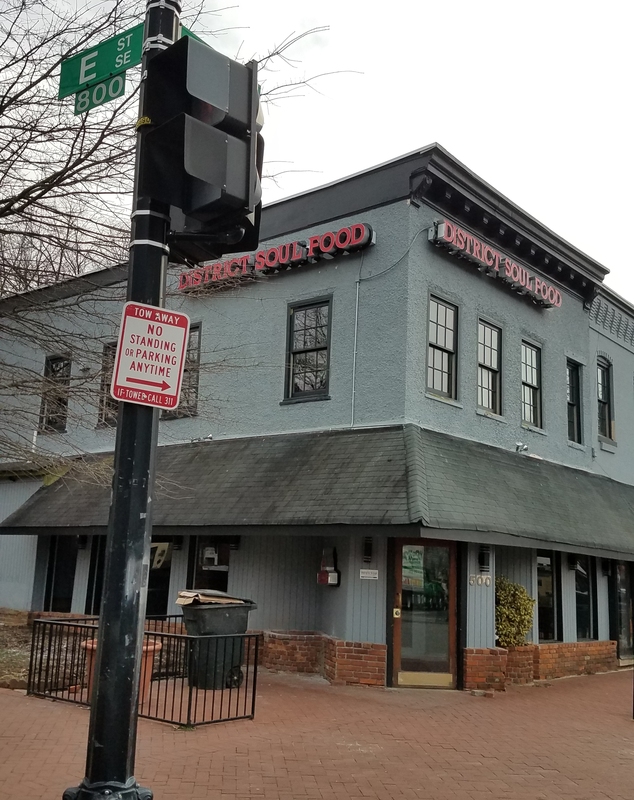 District Soul Food will open next Saturday at 10:00am, bringing “soul food with a French connection” – breakfast, lunch and dinner – to Barracks Row. 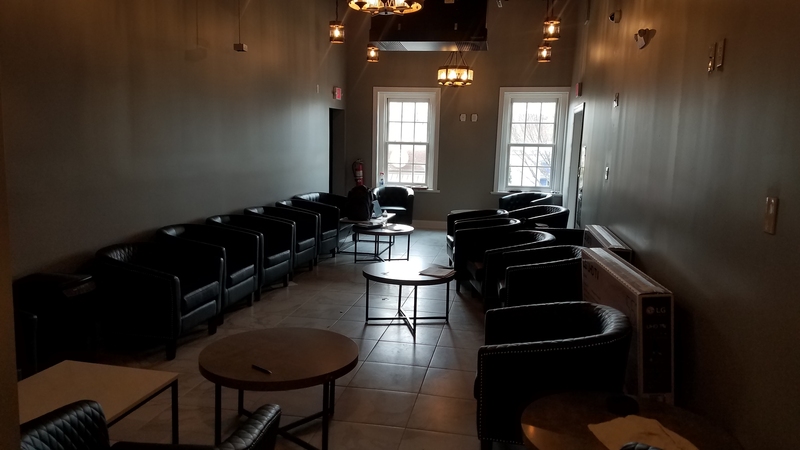 David Roundtree, the restaurant’s chief operating officer, said they are trying to set themselves apart by offering a full service restaurant with live music and a cigar lounge all in one. The first floor caters to families, while there are cocktails, cigars, and live music upstairs. He said, “We want to create an experience and have every customer be part of the experience.” He wants the restaurant to appeal to every generation – wants people to walk in because they desire to be part of something special. The menu – created by Executive Chef John Fearrington (La Residence, True Flavors Southern Diner) – is eclectic – with vegan and gluten free options – and can be viewed here: http://districtsoulfood.com/contact/. The drink menu will be up by middle of next week. 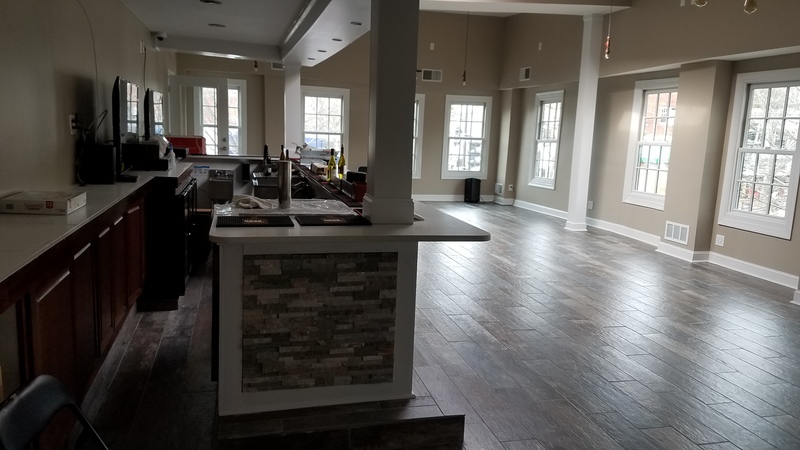 The restaurant will provide live entertainment two or three times a week – jazz, rhythm and blues, reggae, and soft rock. 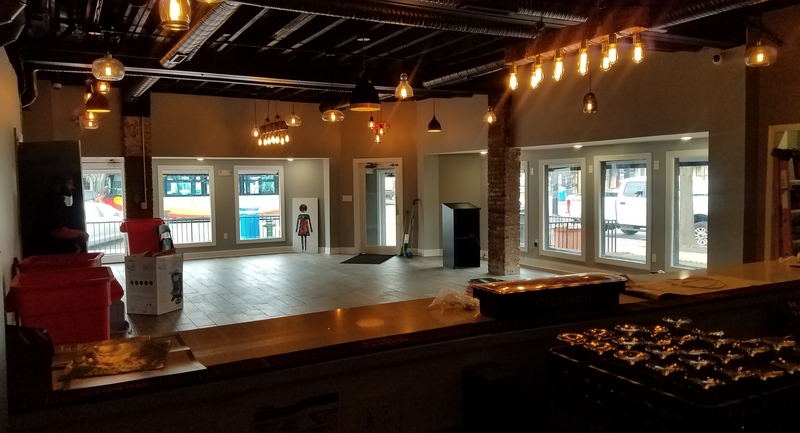 Craig Parkinson, CEO, said that the restaurant wants to embrace the community and be a good neighbor – and provide people in the neighborhood with a great experience every day. He said he had been pleased at the collaboration the team experienced in interacting with other restaurants on Barracks Row – and happy to be with others in a team environment. One immediate environmental improvement nearby neighbors will appreciate is the indoor storage of trash. ANC6B has been a leader in leveraging renovations of restaurants in 6B’s commercial corridors to store trash in doors. The restaurant will be open daily: Sunday – Wednesday: 10:00am-11:00pm, and Thursday – Saturday: 10:00am-2:00am. We look forward to this journey together! It will be our goal to provide each individual who walks through the doors with an unforgettable experience that will have them return again and again!! Thank you for all of the support we have received along the way!! We hope to see many of you this coming Saturday (February 2nd) as we share our passion with you! Awesome, I am so happy for you…We will definitely join in the journey with you! Congratulations! Expert on “capital hill,” huh? Bye, Felicia. Congratulations!!! Wishing you all Gods blessings and great success! I’m looking forward to visiting!!! I rode pass Thursday and got really excited by the name!! Will definitely check it out. Good luck fellas. Need to see a menue. I am so looking forward to visiting this new spot. Fix you opentable connections. Right now it’s connected to a restaurant is Philadelphia, PA! They are going to be so excited to see all the reservations, but not so excited with no guests. Let’s get District Soul Food connected! I’m excited !! Cant wait to visit!! CONGRATULATIONS My people! Much sucsess! Thank you!! Hope to see you soon. Buy Back the Block! So excited to have part of history and culture come forward! Will be there front and center when it opens! BRAVO!! Looking forward to walking through the doors. Can we get a preview of the menu? I can’t wait for this place to open and happy to see Black Entrepreneurs in that space! Dinner and happy hour menu looks great and the prices are comparable for the area. I’m excited to visit often and with friends after work and on the weekend. I wish you all the best! Hello what is the name of your . Soul Food Restaurant where are you located what time do you open and start serving lunch . Also do you have a menu . Where are you located and phone number .